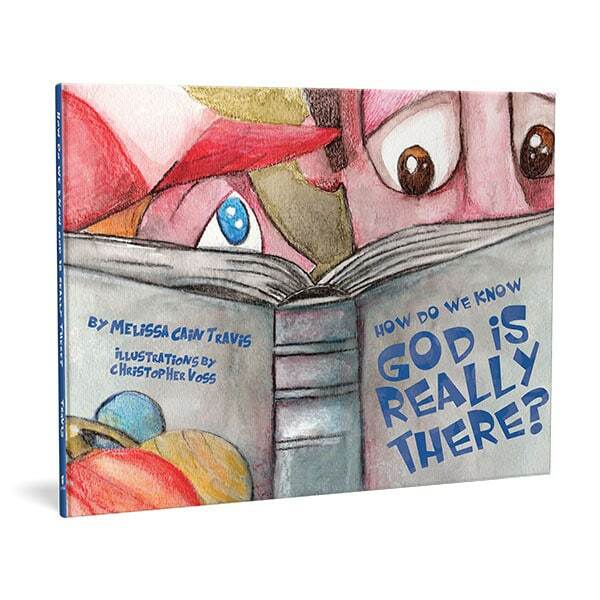 Emmy winner Marissa Leinart narrates the full audio version of this third book in the What We Believe series. Who Is My Neighbor? 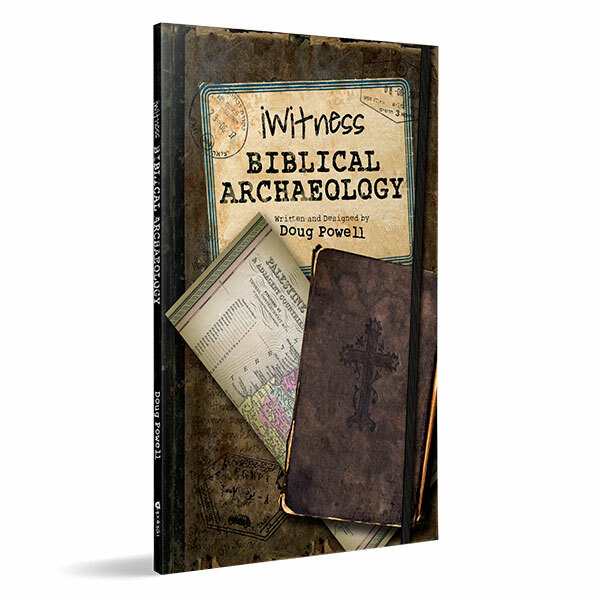 encourages kids to develop a Christlike servant attitude based on biblical truth. Stories, discussion questions, and activities make this a wonderful study for the entire family. Please note that this is not a standard CD. It is an MP3-CD. This means that in order to listen to this CD, you must play it on an MP3-compatible CD player or on a computer.